Jake Dodds grew up listening to country music, tuning in to the Grand Ole Opry, and watching the Statler Brothers show on TNN with his grandparents in Indiana every weekend. A child of the 90s, his likes expanded to watching Garth Brooks TV specials and listening to Tracy Lawrence, Tim McGraw, and Tracy Byrd on the radio. As high school approached, it was Brad Paisley and Kenny Chesney who helped a shy kid through those awkward teenage years consisting of girls, football, and mowing lawns. Jake forever dreamt of being a country music singer, then in the summer of 2012, a growing karaoke obsession in southern Indiana led him to join a band at age 24. Fast-forward five years and a lot has changed. Jake has opened shows for more than 25 national touring artists, played over 130+ shows a year (3 years running), and playing venues in 17 states across the US. 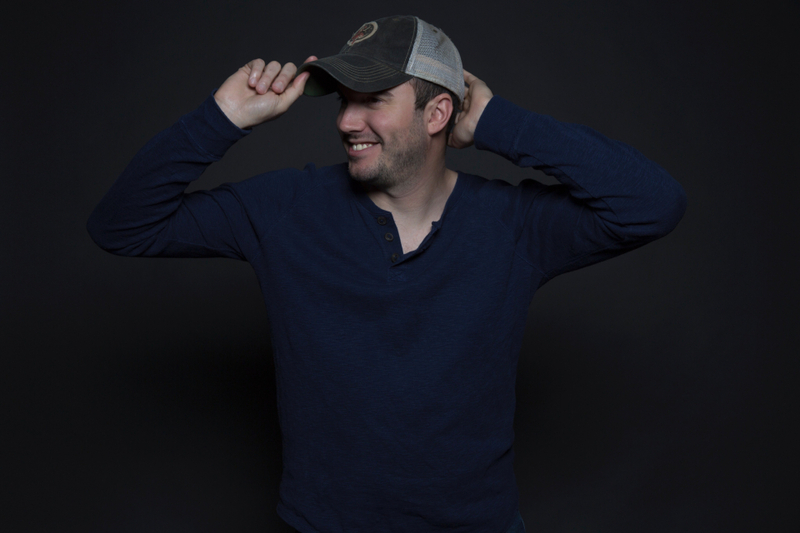 Jake Dodds has opened for: Lee Brice, Granger Smith, LANCO, Parmalee, Tracy Byrd, Neal McCoy, Brett Young, Kane Brown,Tyler Farr, Love and Theft, Dustin Lynch, Clay Walker, Eric Paslay, Jana Kramer, Chris Cagle, Josh Thompson, Chase Rice, Jerrod Niemann, Michael Ray, Chase Bryant, David Nail, Scotty McCreery & more!